Kottayam: The Central team has said it will recommend an aid of Rs 404 crore for Kerala to tide over Ockhi losses. 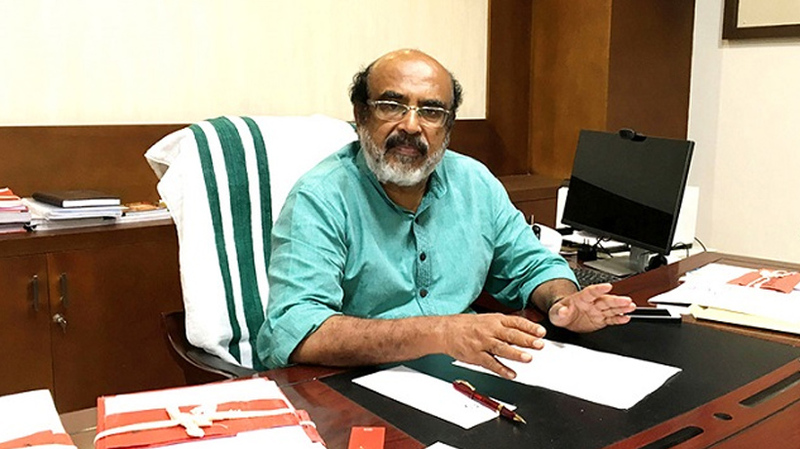 The State had demanded Rs 442 crore but the team said it could not recommend more than Rs 404 crore, Finance Minister Thomas Isaac told mediapersons in Thiruvananthapuram. Winding up the tour on Friday, the team headed by Additional secretary, Disaster Management Department Bipin Mallick held discussions with the Revenue Minister and the Chief Secretary, Isaac said.